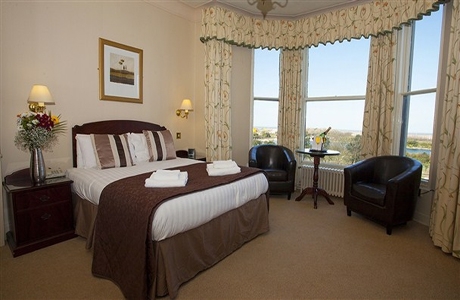 The Royal Clifton Hotel & Spa in Southport is noted for its exceptional range of facilities and excellent standards of service. Over recent years it has been thoughtfully refurbished to offer you the comfort you expect in the best location. Hesketh is the oldest golf club in Southport, established in 1885. 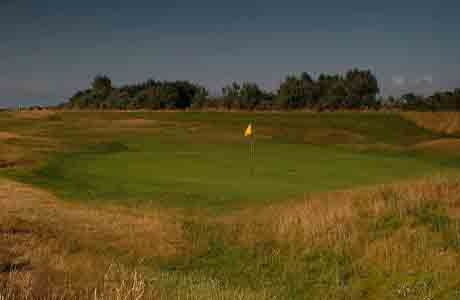 The course is pre-dominantly links in nature and Championship golf has been played at Hesketh from the early days. A previous Open qualifying venue. 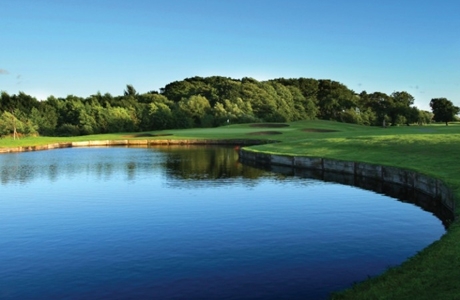 Formby Hall is a parkland course situated on England’s golf coast. 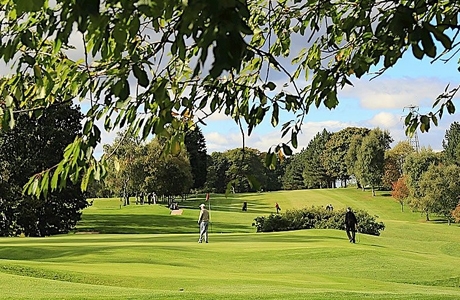 This challenging Course provides the highest standards, with an established venue on the European Seniors Tour, European Challenge Tour and PGA Euro Pro Tour.